A day on Mayfair is a day well spent, whatever the occasion! 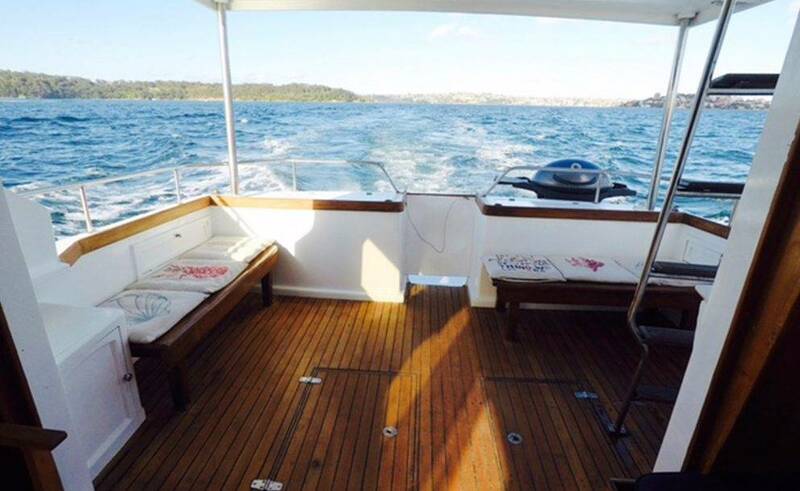 This lovely Sydney boat is a great and affordable choice for your corporate event. Maybe a private party, or just for an amazing day out with friends or family, relaxing and hanging out together. 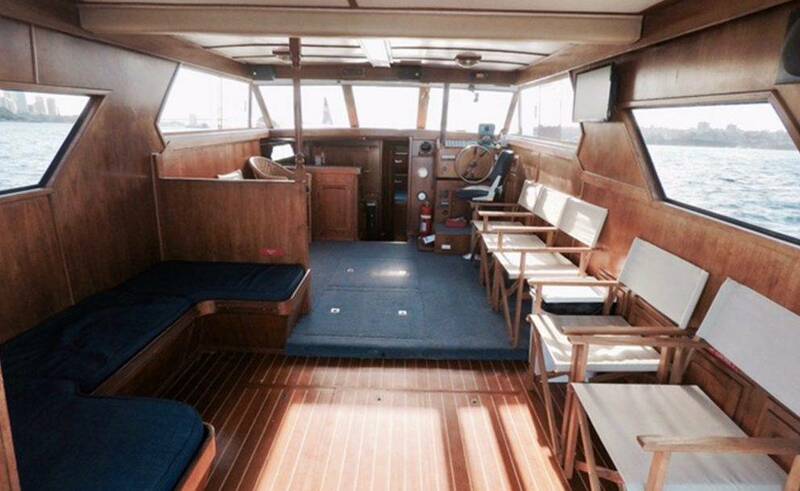 So, this stylish New Zealand built 43ft cruiser has a smart and traditional timber interior. 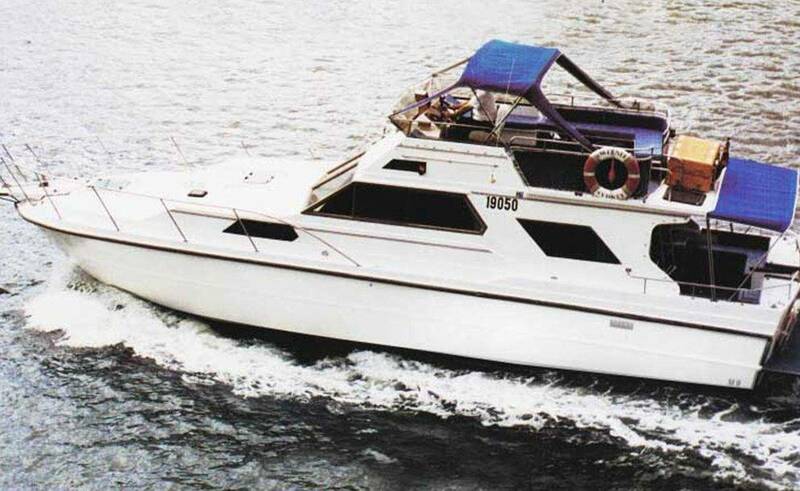 With ample external space on the bow for sunbathing. The high aft deck is the perfect place for sipping a glass of champagne as you take in the amazing views of the Sydney Harbour Bridge and the Sydney Opera House. 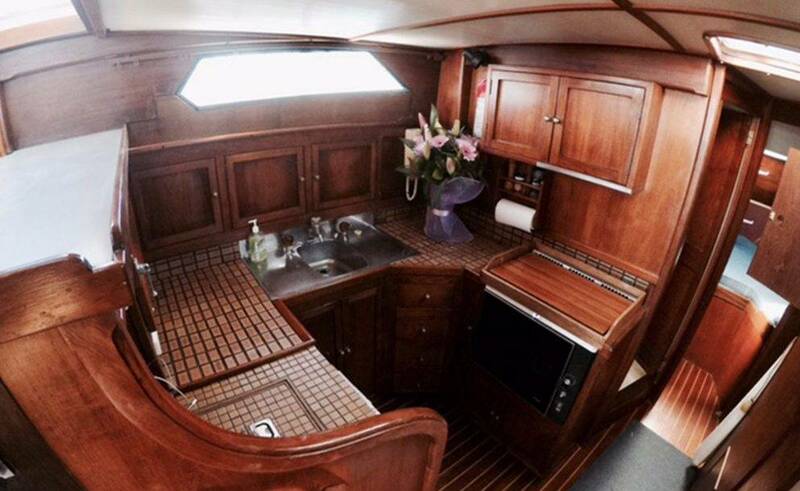 She can comfortably accommodate up to 25 lucky guests for a cocktail. Maybe a buffet party or 10 guests for a seated dinner. Choose from one of our tempting food and beverage catering options and let our experienced and attentive staff take care of you. Alternatively, you can make use of the BBQ and eskies on board and bring your own food and drink. She has a superior sound system with iPod connectivity and a PA system with microphone. So you have everything you need to get the party started. A flat-screen TV and Wifi are also available as additional entertainment options. So there will be plenty going on to keep everyone occupied. 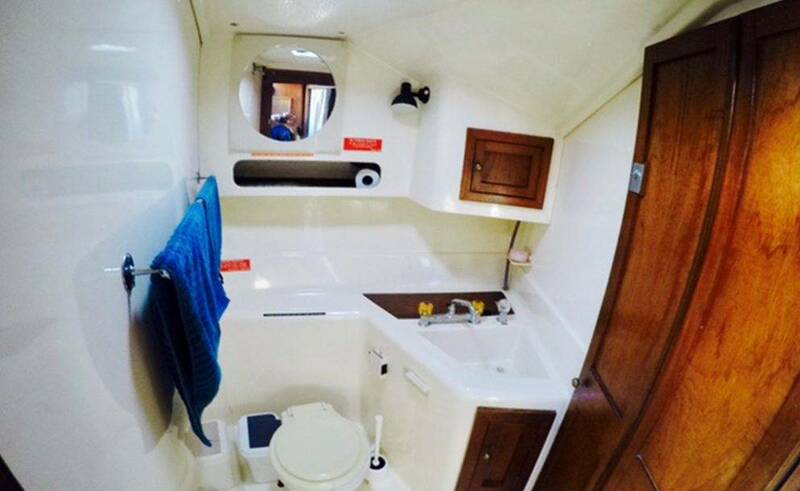 There’s a swimming platform on the rear deck for easy access to the water. 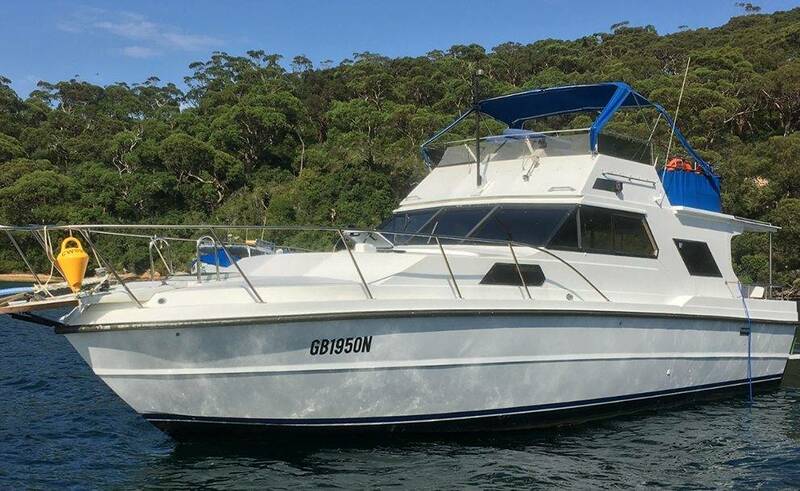 Your skipper will know the area and will guide you in choosing a fantastic swimming spot amongst the sandy beaches and inlets of the harbour where you can really get away from it all and cast off the cares of the day today! We will also take you to any favourite places you already know on the harbour if we can, just let us know in advance. So if your friends and family deserve a fabulous day out, play fair and book Mayfair for your event!